Would you like to combine with home insurance and save? Would you like to combine with car insurance and save? We’re a third generation company. The legacy of our family business keeps us committed to our goal of providing a personalized client experience. 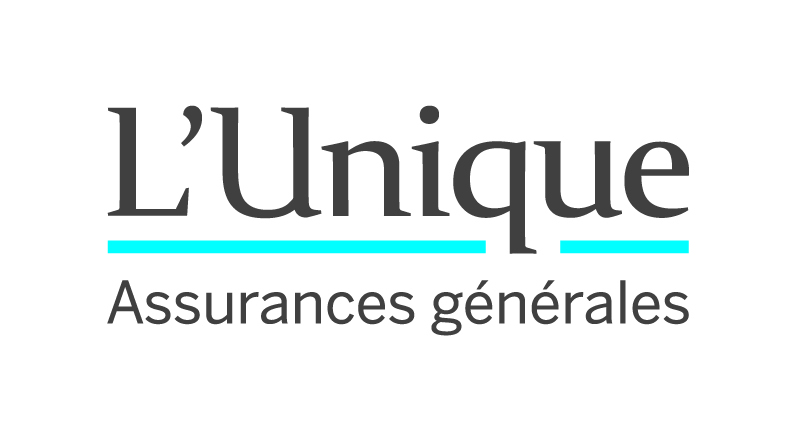 Our reputation and professional ethics are well recognized amongst Quebec’s best insurers. We’re always there for you. Always. 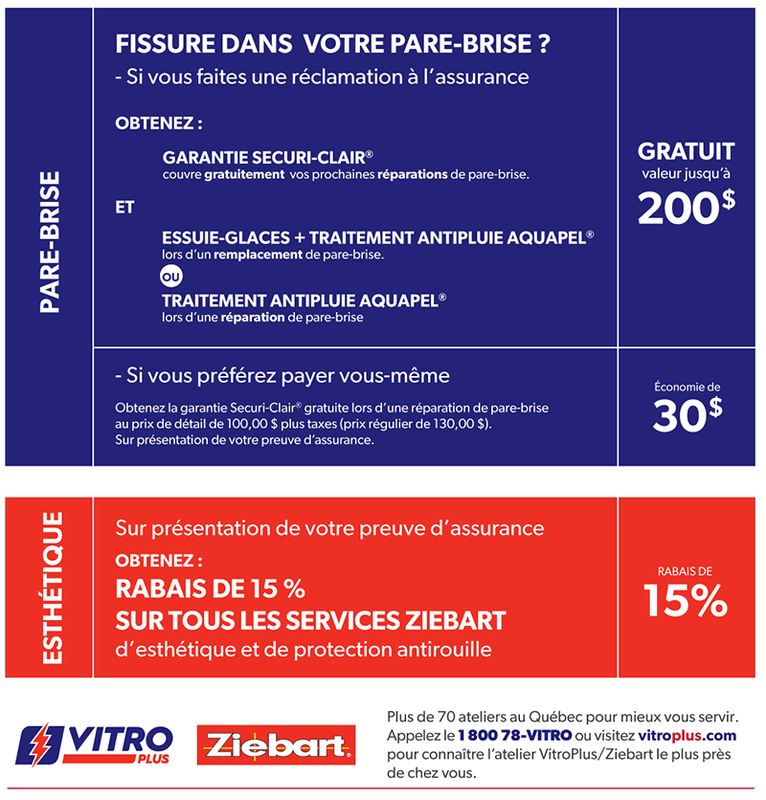 At Assurances Groupe Vézina, we know how to ensure your best protection. With over 25 products adapted to the needs of Quebeckers, we can guide you through all your coverage decisions. And if you need to make a claim, we’ll help you get through every step, hassle free. As your insurance professionals, we are here for you. Our quality insurance products are adapted to your needs and budget, and come with impeccable customer service. Our team is comprised of skillful and certified brokers who are here to advise you. No agents! Our brokers are attentive to your needs and available to answer all your questions. Expand your horizons with Assurances Groupe Vézina! With more than 90 permanent employees and a business volume exceeding 40 million dollars, we stand alongside Canada’s biggest insurance companies. INSURANCE IS MUCH MORE THAN A PREMIUM! at the heart of every transaction, and not just in your PREMIUM! SPEAK TO ONE OF OUR BROKERS!